TOBAGO: Great Location! 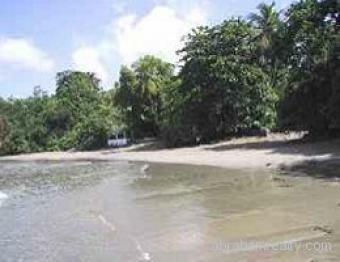 Prime BEACH FRONT and SEA VIEW lots in gated development, all with private access to the beach. Designated foreign investment area. Close to all amenities. Approvals for 5 lots, From 10,346 sq ft US$375,000 up. Whole 1-6 acre lot available.